Best Top 5 TV boxes to buy in 2016. I have tried many tv boxes over time and i have come up with the top 5 best tv boxes. Check out the video for a better explanation why i choose these tv boxes. 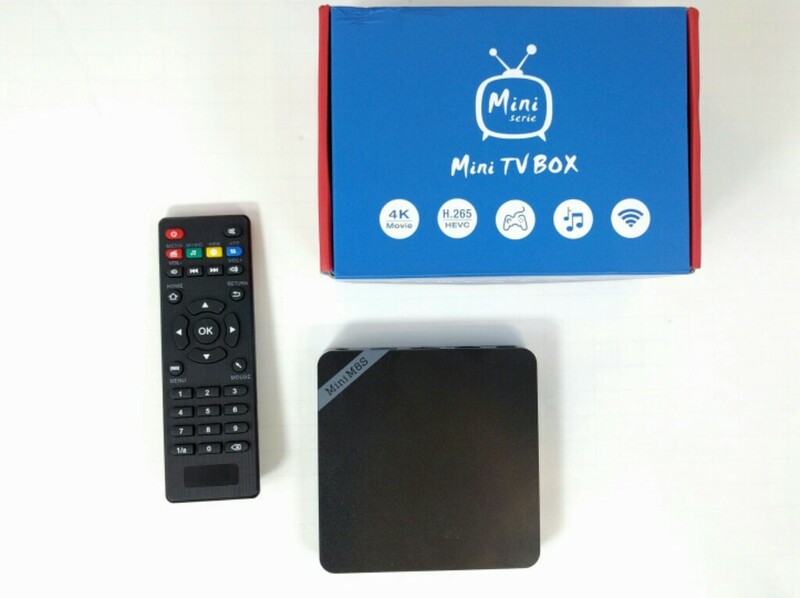 At number 5 there is the Mini M8S TV Box, with the Amlogic S905, 2GB Ram and 8GB Rom. 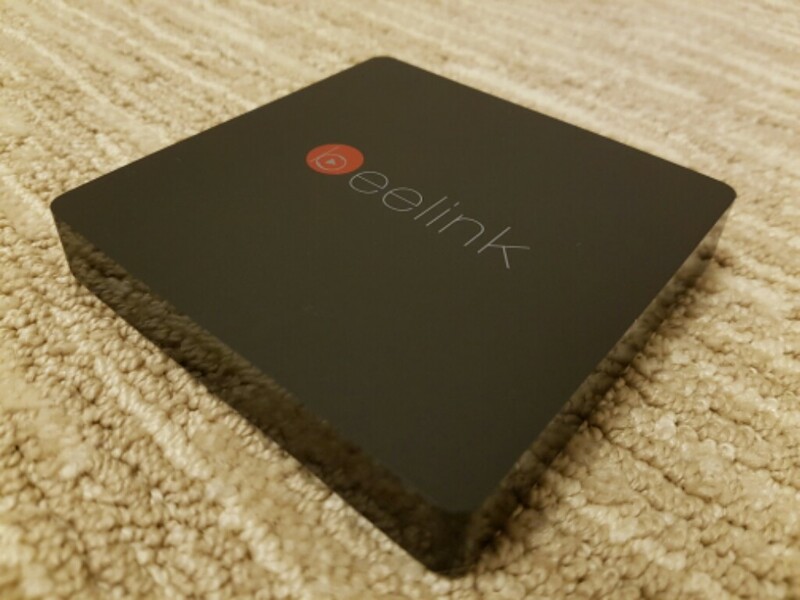 At number 4 we have the Beelink Mini MXIII TV Box. This one also has the Amlogic S905 and 2GB of Ram but 16GB of internal storage. At number 3 is sitting the most expensive tv box out of the five. The Zoomtak T8H. This one has a premium build, the Amlogic S905, 2GB Ram and 16GB of internal storage. 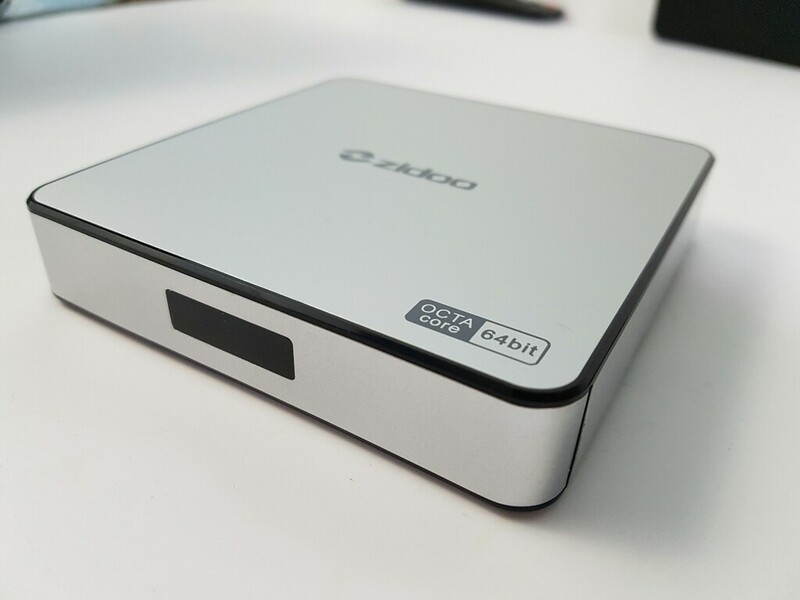 At number 2 we find the Zidoo X6 Pro TV Box. This one has the RK3368 Octa-core procesor, 2GB Ram and 16GB of internal storage. This box is the speediest of all the 5 boxes. 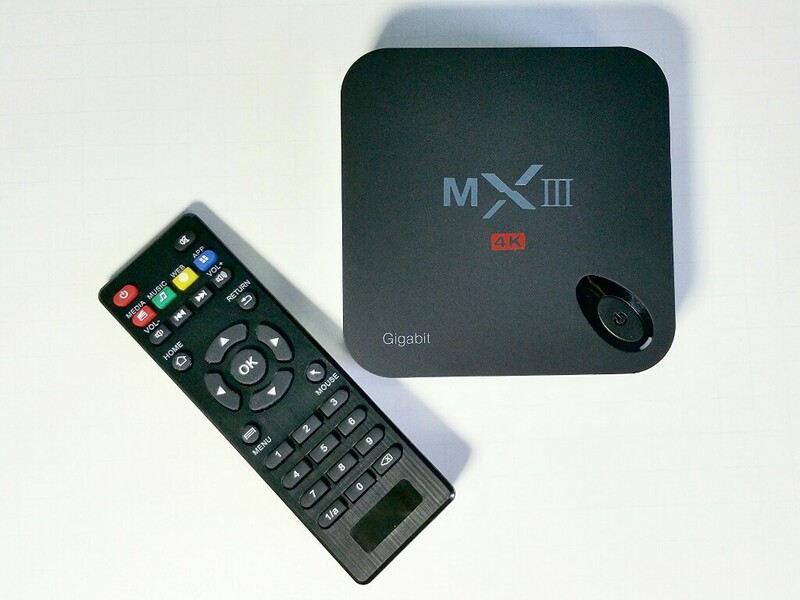 Lastly at number 1 we have the MXIII-G TV Box. This one has the Amlogic S812, 2GB Ram and 16GB or 8GB of internal storage. On this box all video formats work extremely well and together with it’s low price this box offers the best value and performance of the 5. Check out my video where i explain a bit more why i choose these boxes. 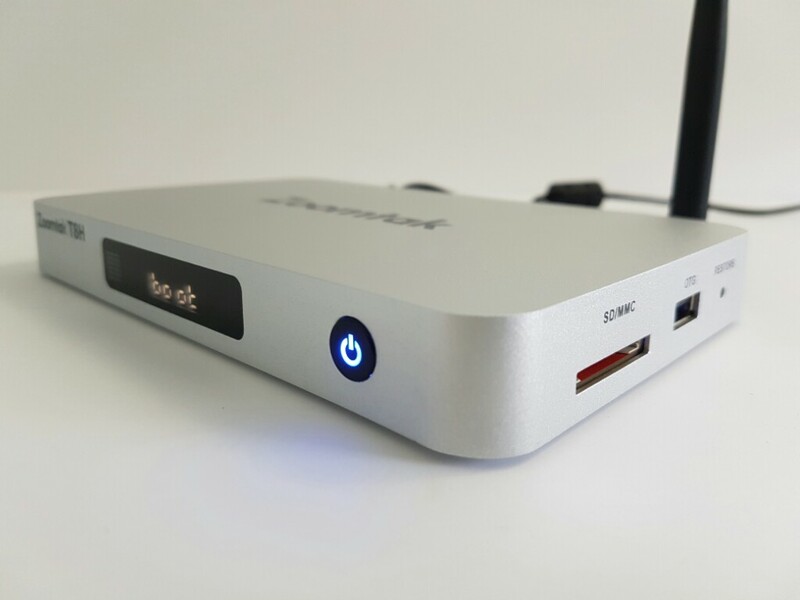 2 Comments on Best Top 5 TV boxes to buy in 2016.